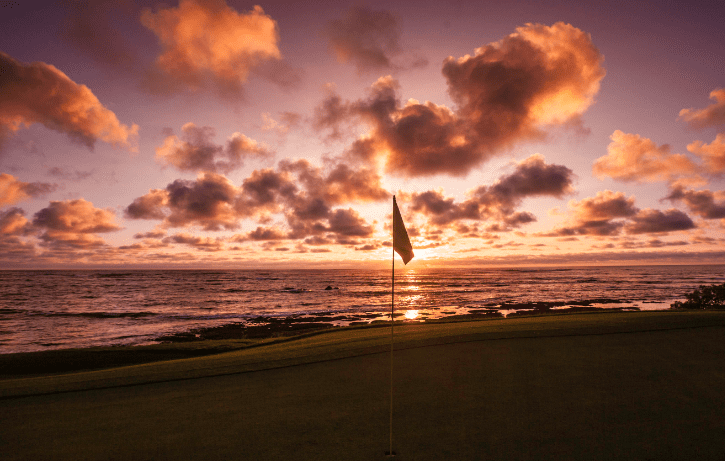 Costa Rica not only has some of the best surf breaks and beaches in the world, it’s also a mecca for golfers. 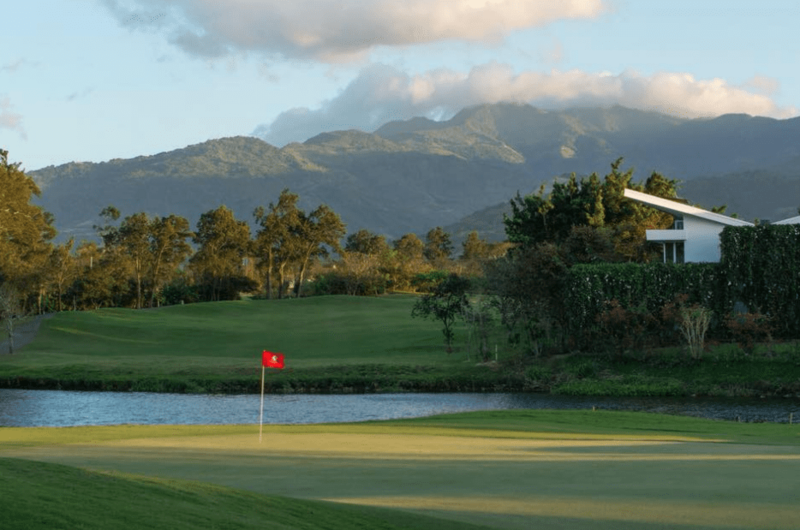 If golfing is part of your plan for your next visit to Costa Rica, make sure to read our guide of the top golf courses in Costa Rica so you get the best deals on greens fees and know what courses to play in the land of Pura Vida. This course is located within the Reserva Conchal development that is home to the all inclusive Westin Golf Resort & Spa. This course is also home to an annual tournament of the Latin PGA tour. You can find more information about tee times and green fees by clicking here. This course is part of the Four Seasons Resort Costa Rica Peninsula Papagayo. Designed by Arnold Palmer, this 18-hole, par-72 championship golf course and member of the International Association of Golf Tour Operators (IAGTO) was designed with the resort golfer in mind and is ranked among the “Top 100 Courses Outside the United States” by Golf Digest. Information on tee times and green fees can be found by clicking here. If you’re in the capital city of San Jose, Costa Rica this is a great course to play. You can book tee times and see green fees at this link. 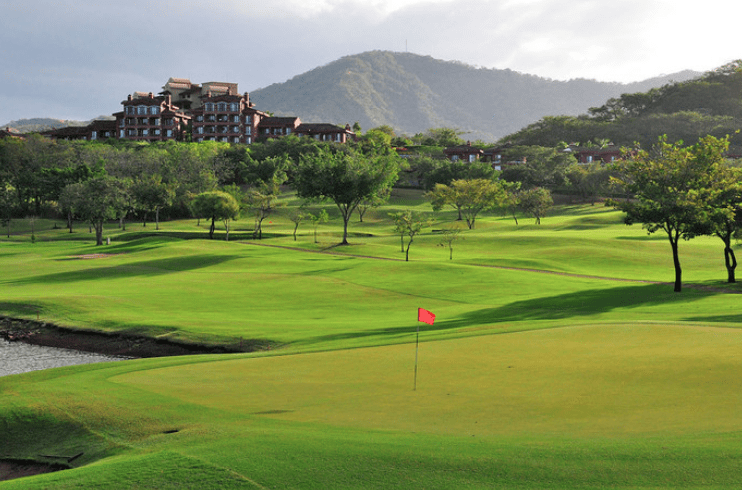 The Hacienda Pinilla Golf Course is our top pick for golf courses to play in Costa Rica. To book tee times and see greens fees click here. Mention the Weekly Crawler when you book and get 18 holes + cart for $75 ($105 with rental clubs).